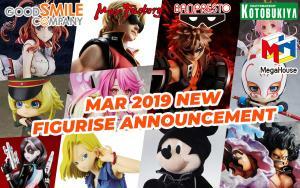 March 2019 New Figurise Announcement!! 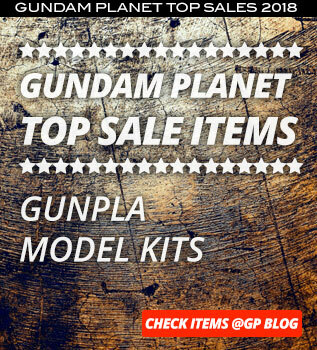 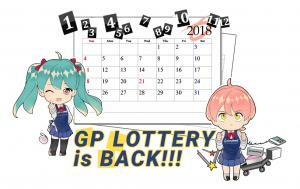 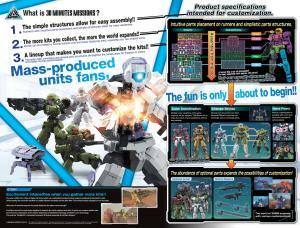 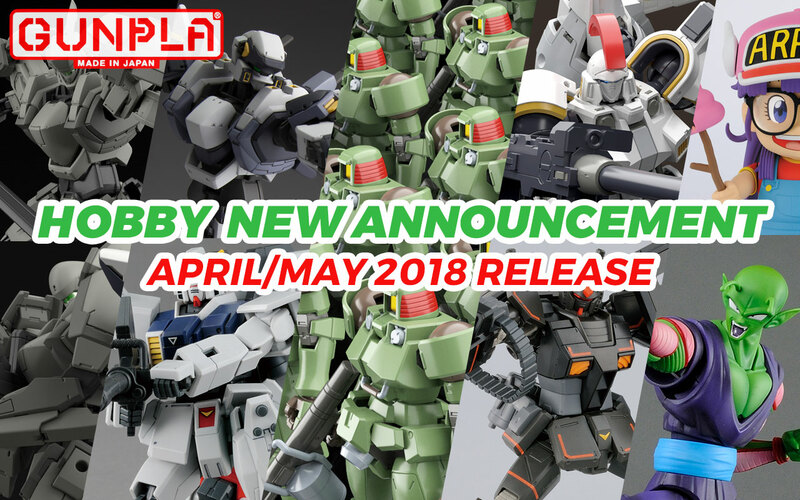 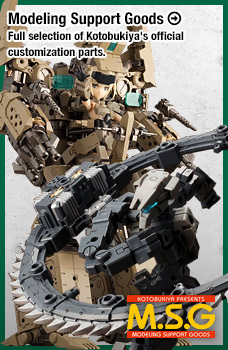 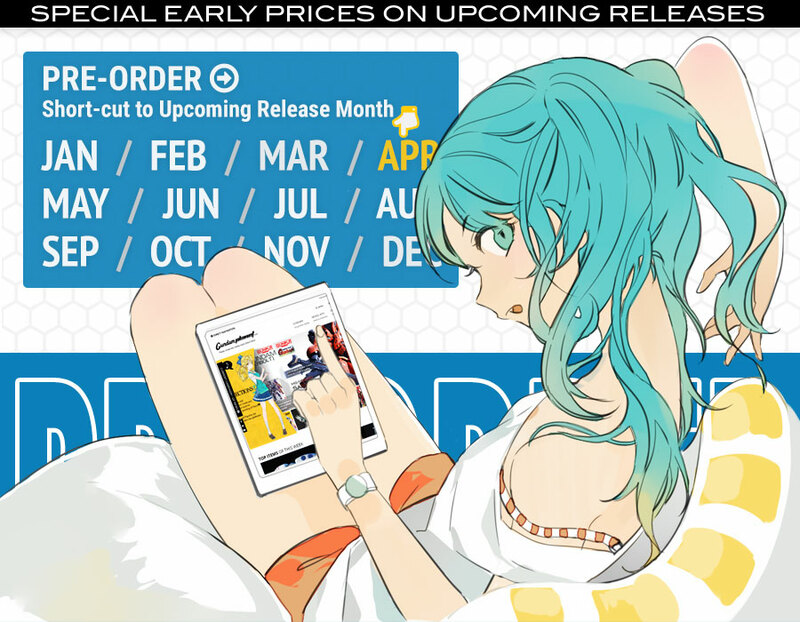 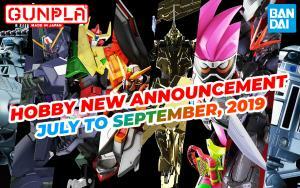 Have you ever wanted to know why we always say "Preorder Early April Arrival" on March Gunpla releases? 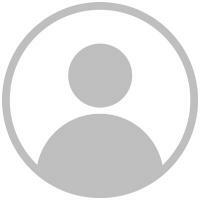 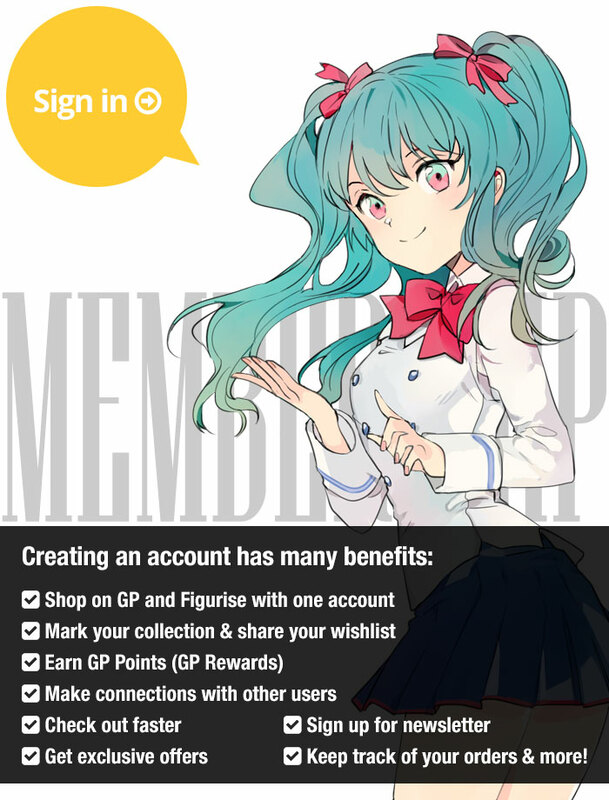 Now you can find out! 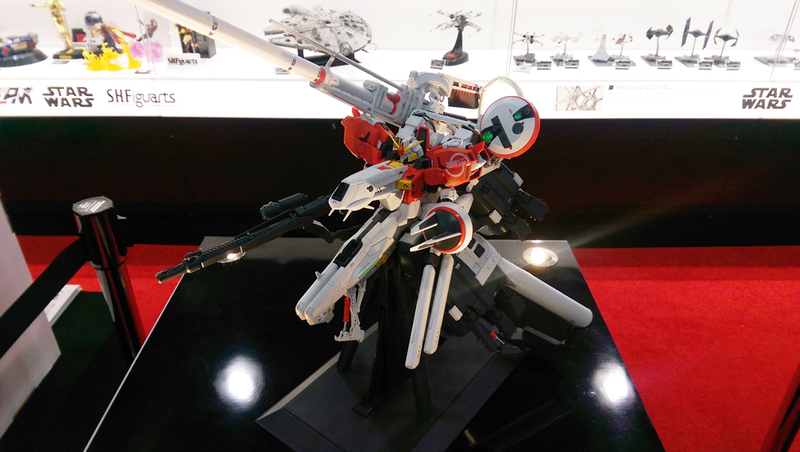 This year we once again had the pleasure of meeting with the folks at Tamashii Nations, Bandai Hobby, and Bluefin Distribution to check out what's in store for the hobby in the coming year! 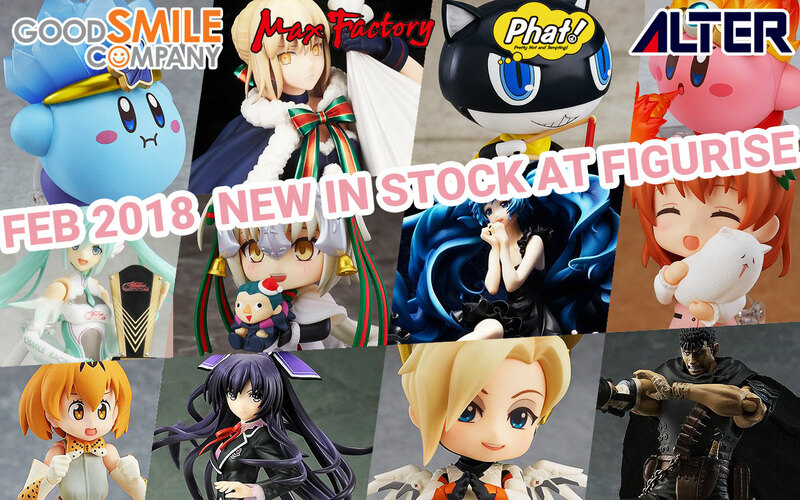 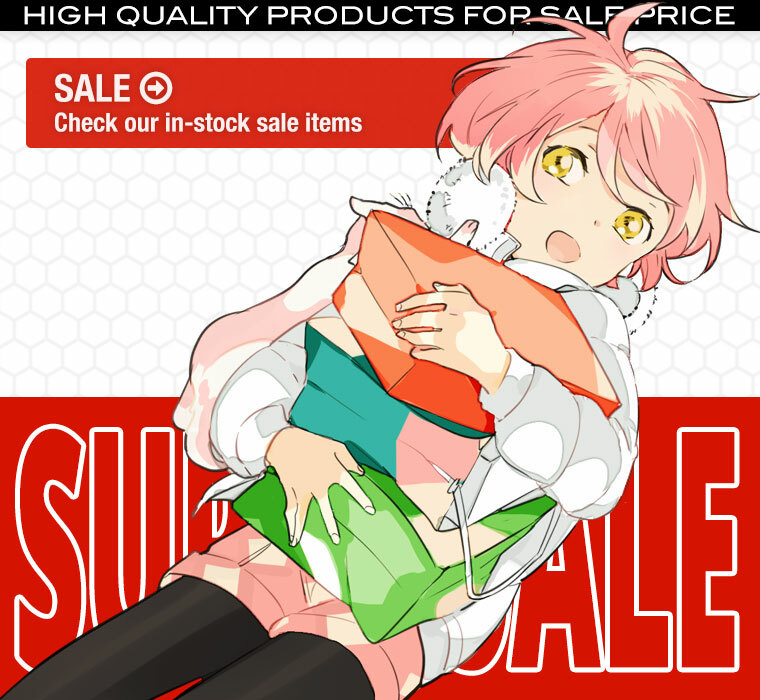 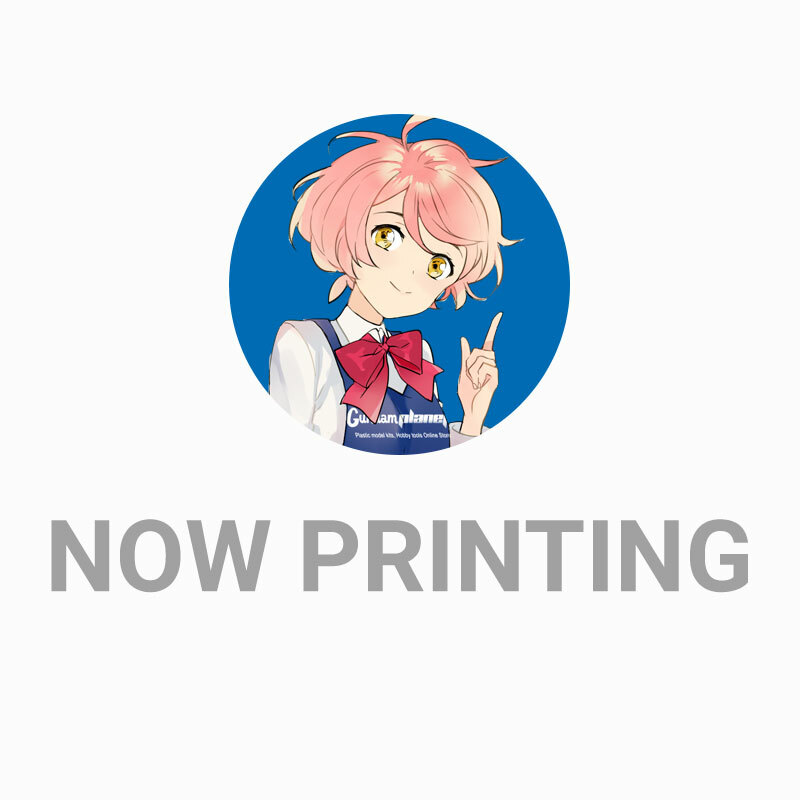 Check out all the lastest items in stock at Figurise! 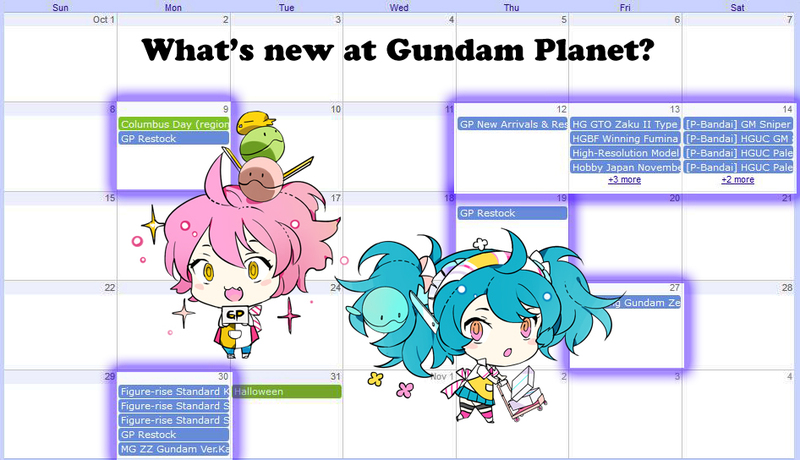 New Gundam Series: Gundam Build Divers! 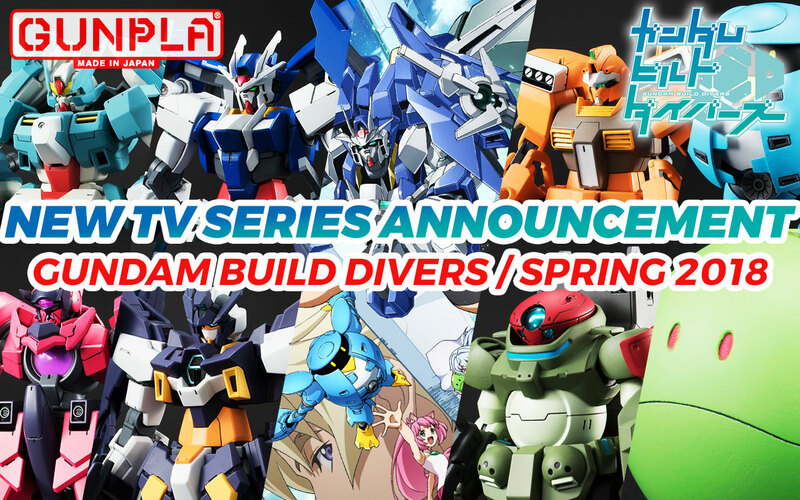 The next iteration of the Gundam Build Fighters series was revealed to be Gundam Build Divers! 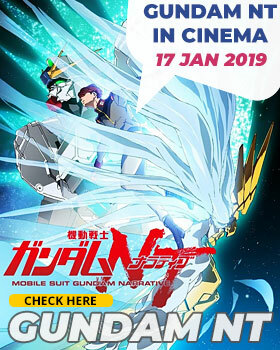 Join the "divers" as they enter a new virtual world to take Gundam fights to a digital plane for the first time ever! 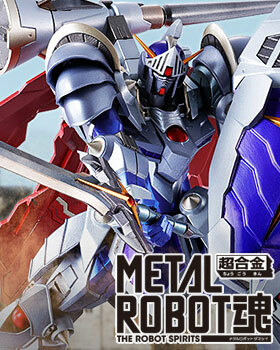 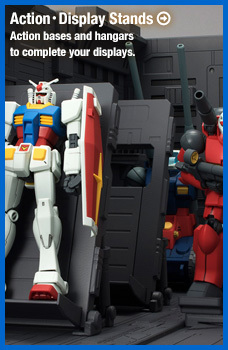 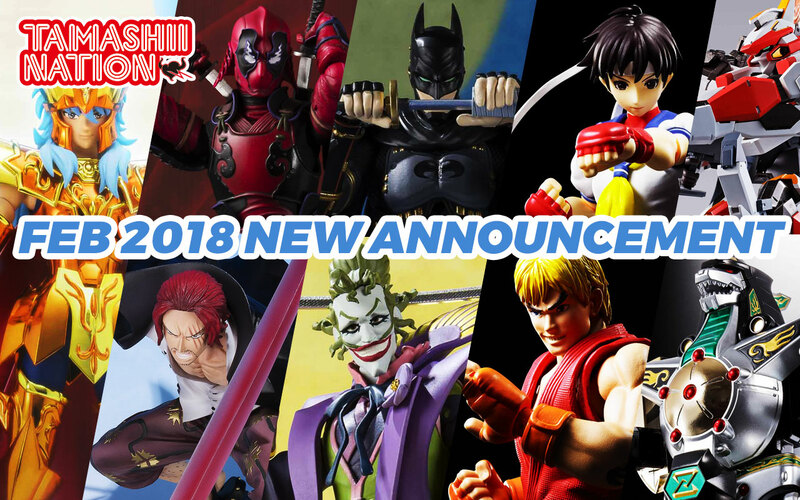 Take a look at the great model kits Bandai is rolling out in the first quarter of 2018! 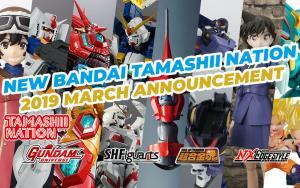 Tamashii Nations February 2018 Preorder Update! 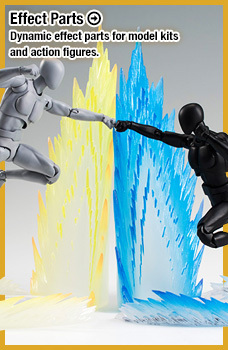 The latest figures from Tamashii Nations are available for preorder now! 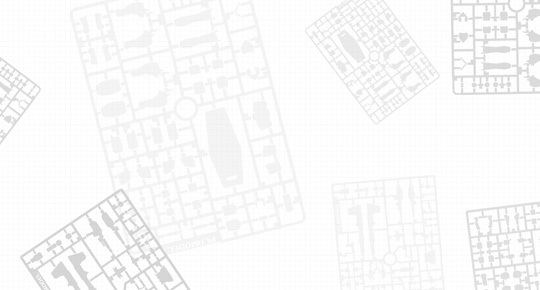 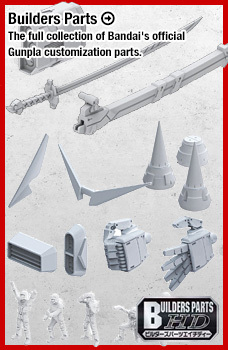 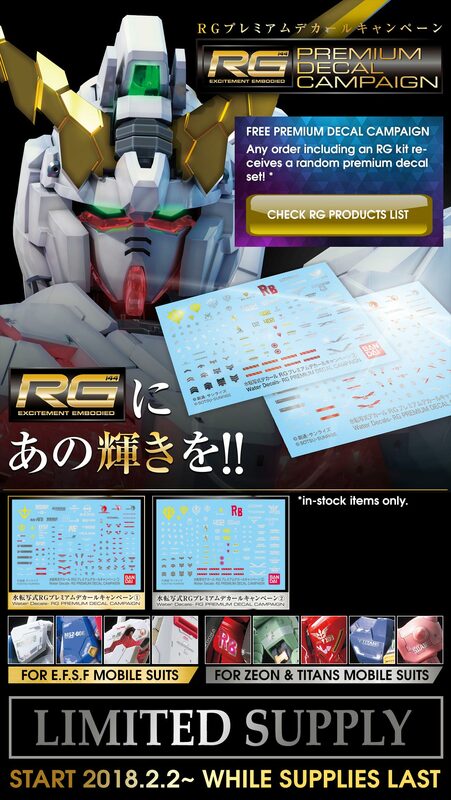 The Bandai RG Premium Decal Campaign is Here! 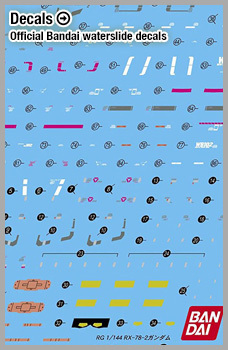 Get a free premium water slide decal set with any order that includes a Real Grade model kit, while supplies last!